Got a new bed? Get ready to sleep like a baby. But what to do with that old, ratty mattress of yours? 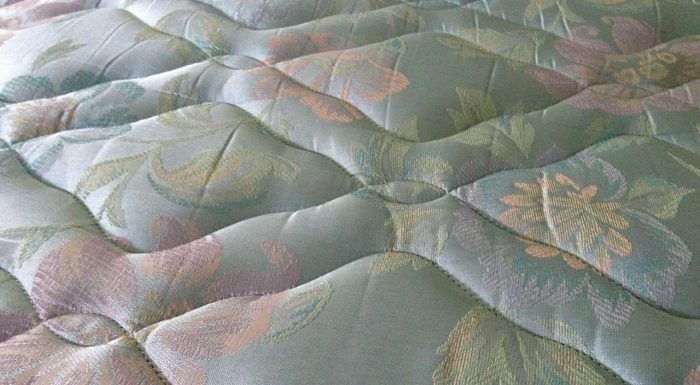 Sure there are loads of logical things you could do (like have it recycled to leave one less mattress sitting in a landfill), but we know there are some outlandish mattress owners out there. So here are some tips for you. 2. Enjoy a nice merlot. 4. Not ride it down the stairs. 6. Do some trippy dancing. 7. Play hide-and-seek with the sheriff. Had all the fun you can possibly have with a mattress? Time to schedule a pickup. Sleep tight!